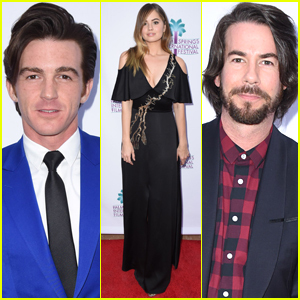 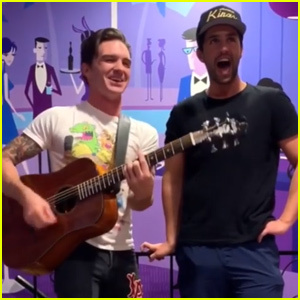 Drake Bell & Josh Peck Reunite For ‘Fuego Lento’ Duet – Watch! 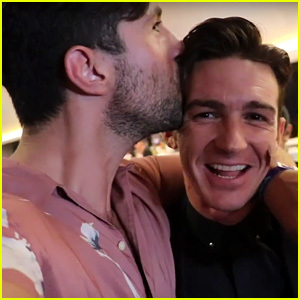 | Drake Bell, Josh Peck | Just Jared Jr.
Drake Bell & Josh Peck Reunite For 'Fuego Lento' Duet - Watch! 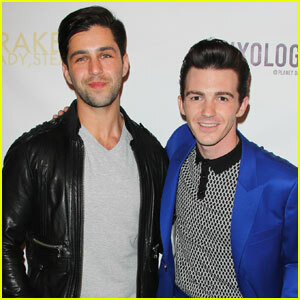 Drake Bell and Josh Peck are back together again! 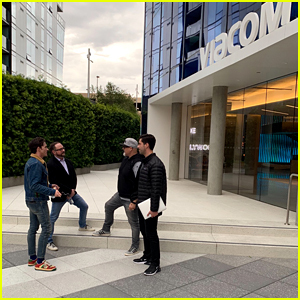 The duo tested their Spanish skills as Drake taught Josh the words to the song. 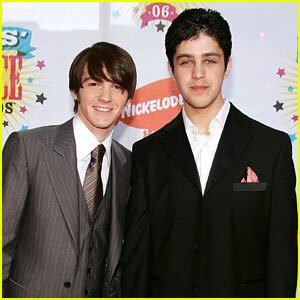 “Fuego Lento con Drake y Josh,” Drake captioned the video. 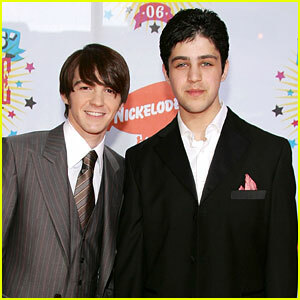 Josh also recently reunited with co-star Miranda Cosgrove. 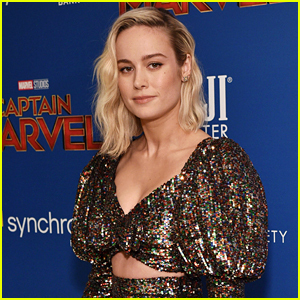 Check out the cute video! 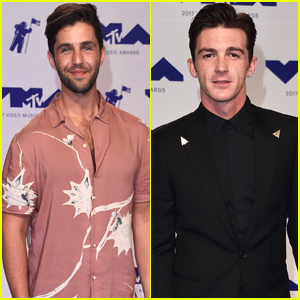 Josh Peck Responds to Drake Bell's Happy Birthday Tribute!